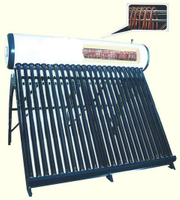 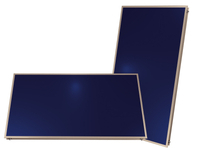 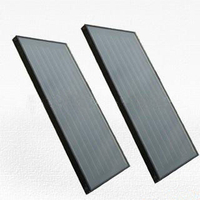 The sparate pressurized solar water heater compose of solar collector, storage tank, controller, working station and installation parts. 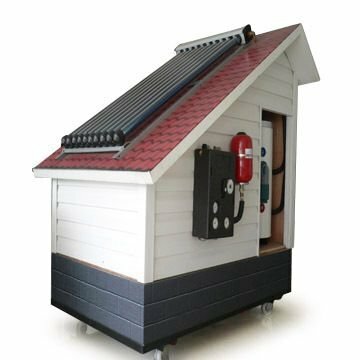 1) When the discrepant of the solar collector and water tank reaches the set value, the controller shall start the circulation pump automatically. 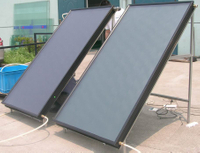 2) The circulation pump makes heat-conducing liquid circulate automatically. 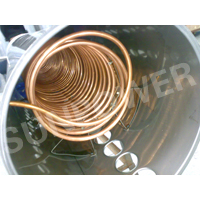 3) The heat-conducting liquid transfers heat to water by heat ehchanger in the water tank.